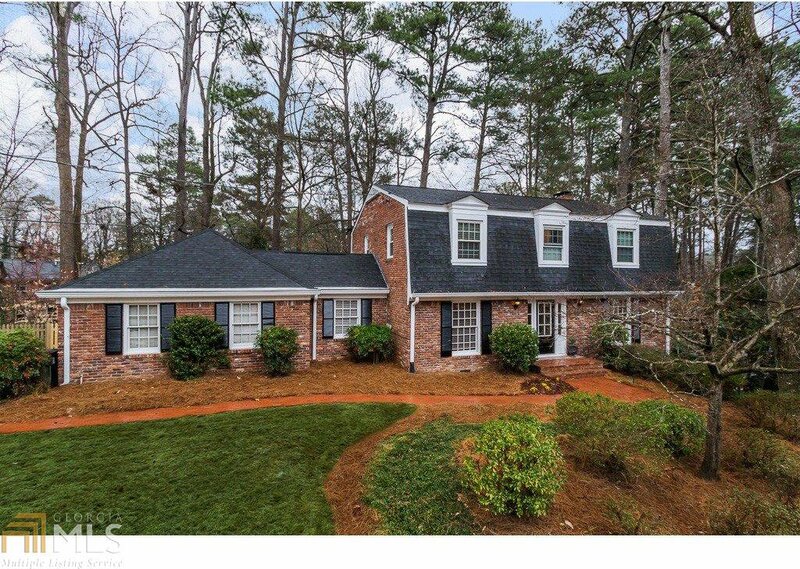 RECENTLY UPDATED home in highly sought-after Gainsborough Swim & Tennis Community. Open & spacious floor plan full of natural light with hardwood flooring throughout & a freshly painted interior. Huge fireside great room with custom built ins, formal dining room, updated kitchen designed with a custom-built bar, granite counters, & newer ss appl. Master w/brand new bath. Tons of storage. Finished Terrace Level. Vaulted screen porch off great room is a MUST SEE! Oversized deck perfect for grilling and entertaining. Selling Office: Ansley Atlanta Real Estate.